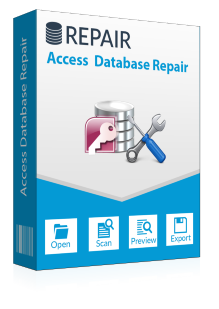 We are extremely happy with your Database Repair Services. I would certainly recommend my clients for your best services if they face any database corruption problem...Anyways really thanks to your team. I was really impressed by the way you solve my database corruption problem, making it clear to understand for the non-technical person… I look forward to using your services in the future. Thank you for all the valuable help you gave… Your patience and expert guidance helped smooth the process… We will certainly contact you again when we need any further technical help. 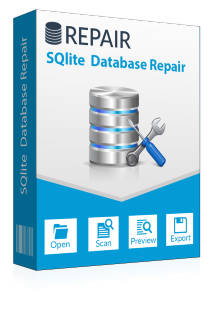 Backup files are the only resource to restore SQL Server database components in the event of failure. But when backup turns inaccessible, the situation becomes even more critical. I am among the few DBAs who successfully prevent data when such scenarios hits upon. Thanks to the SQL Backup Recovery tool as it helped me restoring data from corrupted backup files.